''Typewriter Blog Theme'' on Typepad, David Kamatoy's original Blog gets retro update. It seems like a typewriter blog theme on typepad make perfect sense. I did a version of this in the past but I am trying to get a bit more detailed. I really think the effect of this font on top of the paper backdrop really works well. I want add some white out or a coffee stain. Using CSS in Typepad is a little tricky but not too bad. I used the customized template with adding the CSS. I could have really gone deep with it and played with the HTML but for now, this worked. I chose a paper background from Envato. I had to play with a texture that was not too distracting. As close to white as possible. In case the image doesn't load. The color behind the image is white or near white. I am a true believer of white backgrounds especially for email marketing. Image backgrounds on email is never a good idea.So typically in order for us to continue the style guide from website to email on the Jugglemail (our project) platform I typically choose white. I also went with an an Envato wood backdrop for now. After playing with a few options, Ideally I need an image that is repeatable that has warmth without drawing attention away from the text. I uploaded this as 4000 px accross, the reason is that I found that the repeating image worked better on a 1920 screen. Above the fold with one scroll kept the theme. There are other wood options that I played with but this was the one that did the best job of being a background vs. a "Ooh look at that background." background. I may go crazy at some point and try to overlay images on my hands on the sides of the blog as if they are sitting on the desk. If I can set it up so that my hands stay while the background moves. That would be cool. The banner is using another typewriter font from Adobe, Typeka Regular. I used the same paper backdrop and added a few lines on the blog to help break up the layout a bit. I had to incorporate the 3 ball mark, my name and additional text. This typepad format is suggesting a 1000px- 1200px native accross. So I did 1000px. I included a little of my bio which I feel is always going to be confusing but that's one the reasons for the blog. To show the crazy diversity skill set. I ended up going flatter with the logo vs. shadowed. But I did throw in that Typewriter image to carry the retro theme through. This is a work in progress and I am going to continue to tweak the code on this and also play with the layouts of blog posts, so that they fit. This typewriter theme blog allows me to have a little fun since my other related sites should take a more traditional tone to them. Please comment if you are doing something similar or found something similar. I did a cursory search and was surprised that nothing immediately came up. There was a cool typing effect blog theme though so that's cool. If you are wondering. Most of what is written moving forward on DavidKamatoy.Guru will be also mirrored on DavidKamatoy.com in a slight variation. DavidKamatoy.Guru will be more of a true blog, while DavidKamatoy.com will be connecting all the dots to sites and projects. Thank you for reading this. Please stay connected. If you are interested in getting Media to cover you, your event, your company then you have to understand PR, Public Relations. It's that simple. One of the ways to do that is to learn as much about PR as you can and Jill Lublin, Co-Author of Guerrilla Publicity is a great way to do it. Click here for more information & to register for Jill Lublin's Crash Course in Publicity. As a TV producer of hundreds of TV and Radio talk shows. I can tell you that understanding PR, Public Relations how it relates to marketing is constantly misunderstood. PR is one of those strange gigs in the business world that almost every business needs to understand at some level and at the same time its a job that requires no degree and no certification. As an entrepreneur, I try to learn as much as I can about something before I hire someone to do the job. Do you need a PR person or can you do it yourself? My answer is YES! Both are true. As a producer I can tell you straight out that the best guests are typically represented and pitched by an agency. Why? because they are prepped, the understand the format. A simple pitch or CTA and if its appropriate for the show. That being stated, that does not mean that you need PR Agency to prep the above but the truth is that most who approach me without a PR Agency are not prepped correctly. My other reality is that many of our regular guests are not attached to a PR Agency and have not been for years. So how does that work??? The simple answer is that they are great guests and they know how to prep, are media coached, media friendly and can carry a conversation on air. 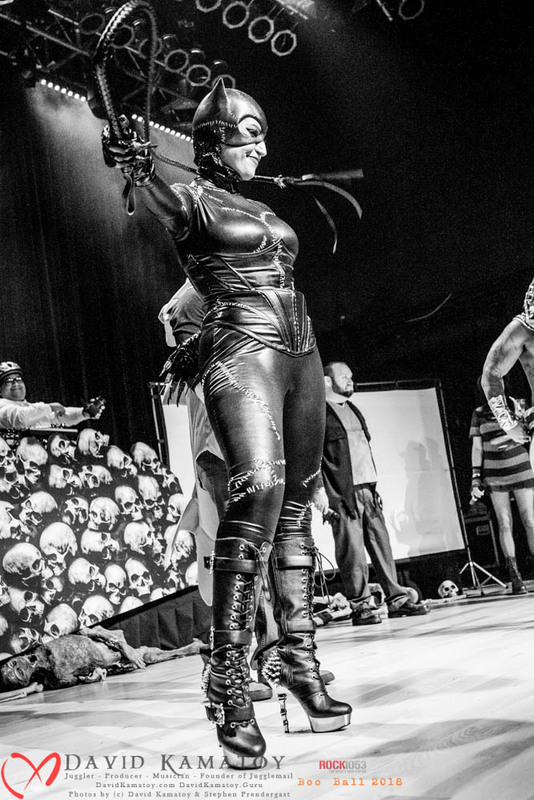 San Diego, CA - Rock 105.3 Boo Ball in San Diego was a rousing success. We have helped with placing entertainers for this event for the 4th year in a row. Stephen Prendergast and David Kamatoy had a chance to capture the event. Here a few highlighted images from 2018. We will post a few more on Facebook and additionally at KamatoyPhotography. Congratulations to the Rock 105.3 team and the winners from Boo Ball 2018. One of the most entertaining lines of the year at House of Blues. 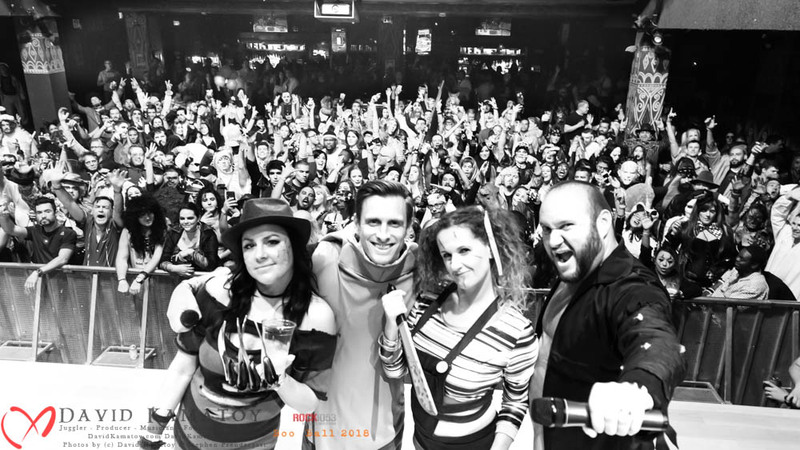 Radio Hosts of Rock 105.3 at Boo Ball 2018 with a packed house. 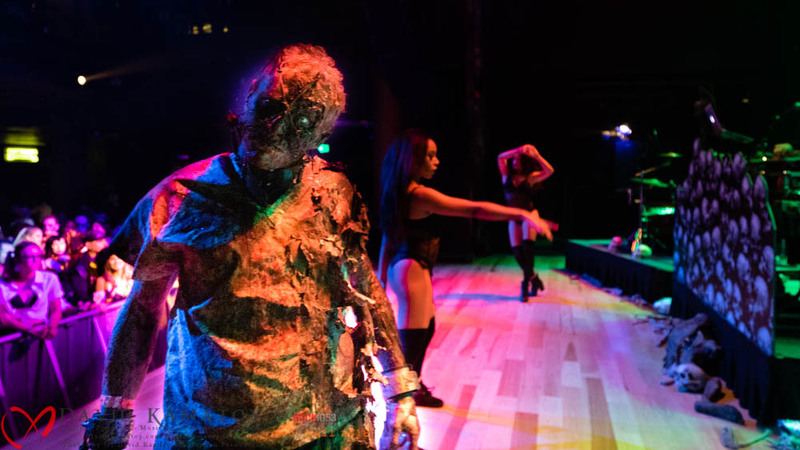 Go Go Dancer Sam onstage at House of Blues. 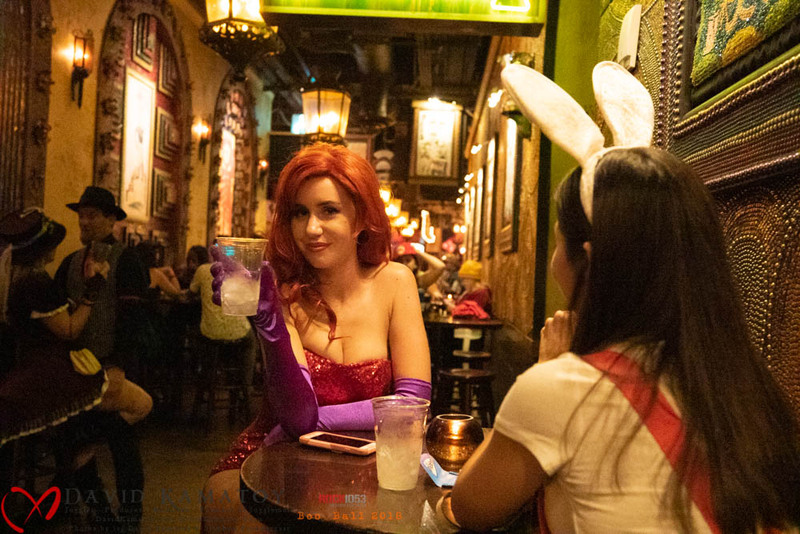 Winner of the Sexiest Costume. 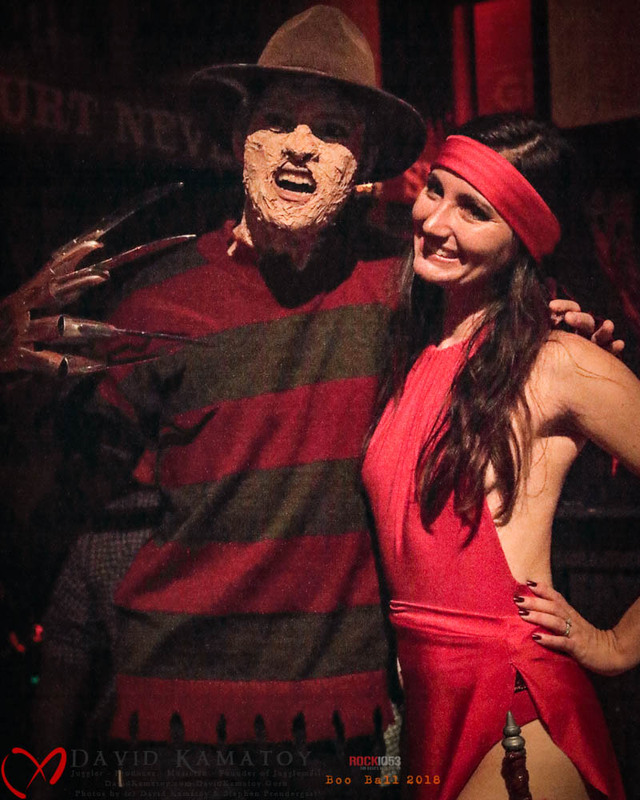 Runner Up of Sexiest Costume. It was close. 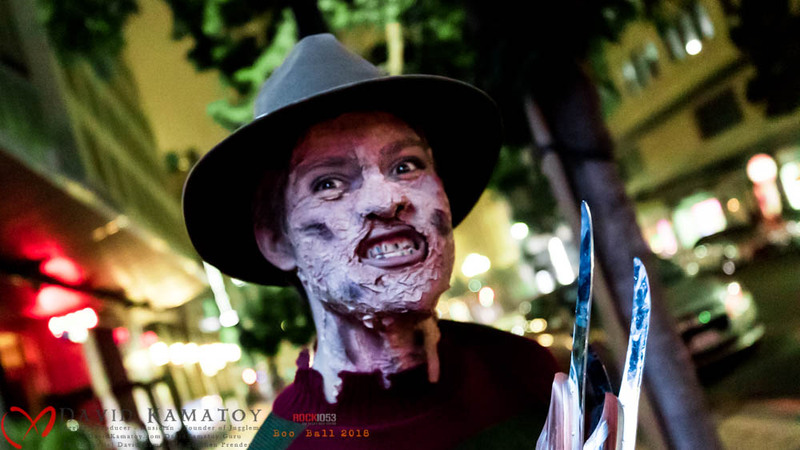 Art Macias as Freddy Kreuger at Boo Ball 2018. This guy won, BEST COSUTME. Detail and Practicals were fantastic. Go Go Dancer at Boo Ball. One of the last shots of the night. I found this very amusing. More photos to be found at KamatoyPhotography.com soon. Interested in working in working with the team. Send an email. 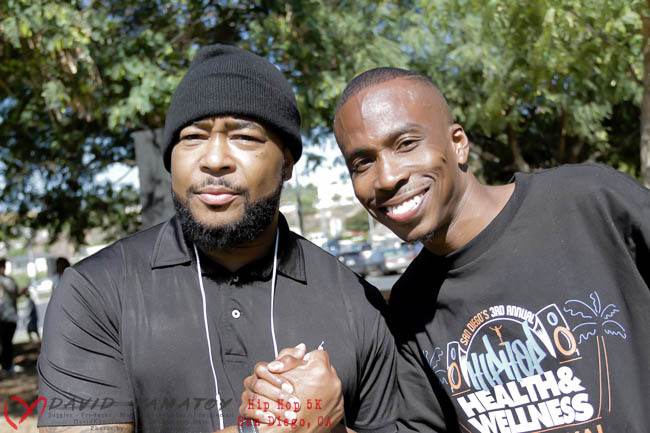 Multi-Grammy Winning Producer Anthony Dent and Carleton Overstreet Jr..
San Diego, CA - We had a blast at the 3rd Annual Hip Hop 5K in San Diego,CA held at ECC organized by Diamond Minds and Futuristic Music Group with our associate Carleton Overstreet Jr., Entertainement Director at the event. We hlelped with stage managing the event and entertainers. The day started early of course 7:00 a.m. with a successful run, walk that was well participated in. The staging area was surrounded with full group of vendors that stayed to the end. Entertainment ran from 8:00 a.m. - 3:00 P.M. pst. It was a long day in the sun and I probably got several shades darker and should have worn more sunscreen. 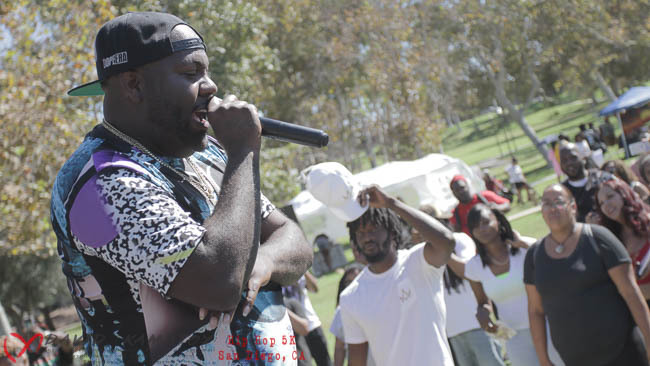 All those years street performing pay off at these events. 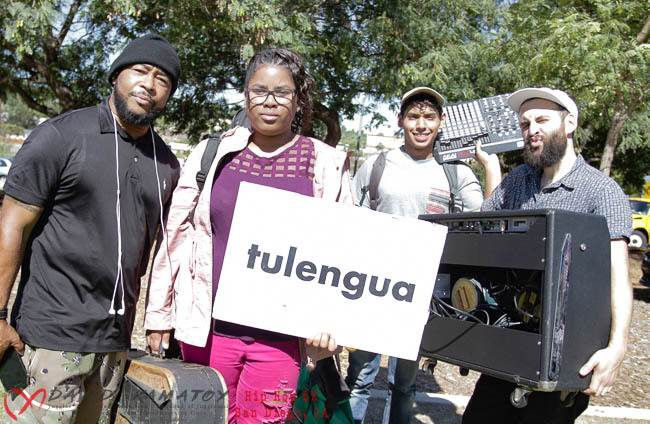 Anthony Dent with the band tulengua. This group notably played live instruments along with Abelton resulting in a powerful sound from a trio. 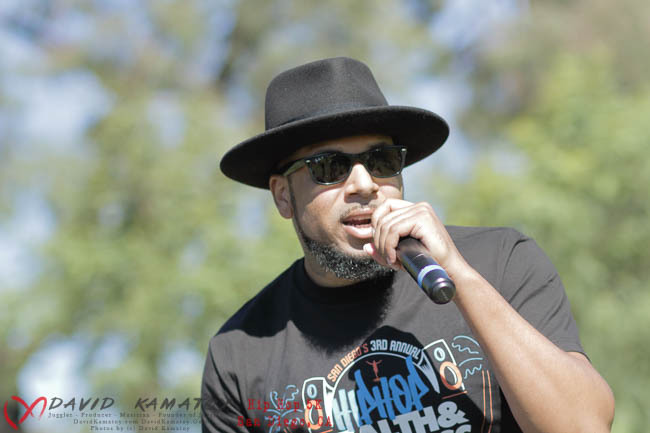 We had a parade of local and national entertainers throughout the day but what was impressive from an entrepreneurial and mentorship perspective is that the event featured music producers that were there to speak meet and greet the next generation of talent. Many music events are just that events or shows, but this added element of mentorship really added an "uplifting" element to the event. Mistah F.A.B. 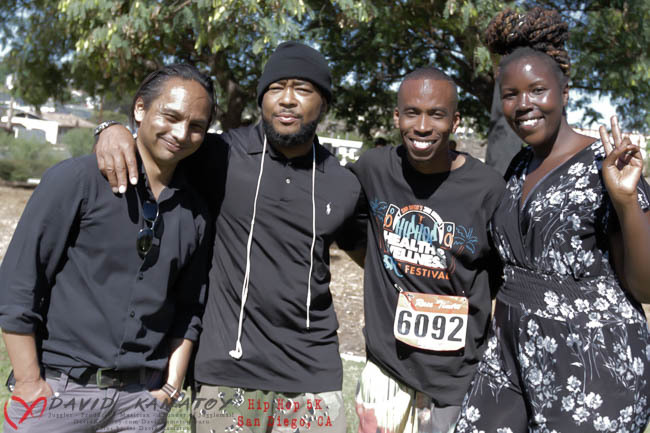 spoke, inspired and performed at San Diego Hip Hop 5K. David Kamatoy - juggler & producer, Anthony Dent - Multi-Grammy Winning Producer, Carleton Overstreet Jr. - Producer, Drummer, Event Entertainment Director and Host Jonnae Larell Thompson. We look forward to networking with some of the acts and producers we met at the event and will keep you updated on some of this great up and coming talent.